Dr. Carl Johengen is a multi-talented artist who has earned a reputation of excellence as a conductor, singer, voice teacher, and composer. He holds the Doctor of Musical Arts degree from the Eastman School of Music, as well as the Master of Music degree in Conducting from the Ithaca College School of Music, where he was a student of Lawrence Doebler. He has been active as a church musician, conductor, and clinician since 1987. He has conducted festival choirs in Syracuse and Rochester, and recently has been in demand as a guest conductor for high school Area All-State and All-County festivals. He served as the Choir Director at Wells College from 2011 to 2018. Dr. Johengen served on the Voice Faculty of the Berkshire Choral Festival between 2000 and 2007, working with such renowned conductors as Robert Page, Jane Glover, Tom Hall, John Alexander, Vance George, Philip Brunelle, Kathy Saltzman Romey, Grant Gershon, Donald McCullough, John Rutter, Nicholas Cleobury, Dennis Keene, David Flood, Duain Wolfe, Gary Wedow, David Hayes, Maria Guinand, and Craig Hella Johnson. He served as Founding Music Director of the Syracuse Gay and Lesbian Chorus from its inception in 1991 to 1997, and again from 2004 to 2007, leading the group in two major concerts annually, as well as over a dozen road concerts and appearances throughout New York State. He led SGLC in its debut performance at the quadrennial Gay and Lesbian Association of Choruses Festival in Montreal in July 2004. 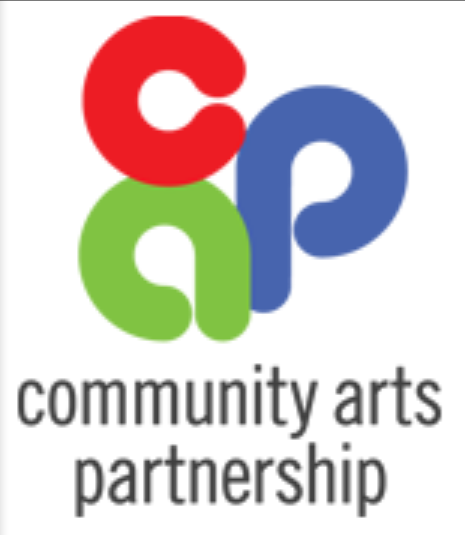 Other past positions include: Assistant Conductor of the Buffalo Philharmonic Chorus; Chorus Master for Syracuse Opera Company; and Diocesan Director for Music for the Roman Catholic Diocese of Syracuse. 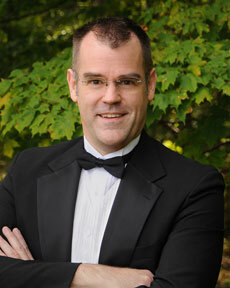 A highly regarded teacher, Dr. Johengen has been a member of the Ithaca College voice faculty since 2007; prior academic appointments have been at the Crane School of Music of SUNY Potsdam, the University of Wisconsin-Stevens Point, Nazareth College of Rochester, Hamilton College, and Syracuse University. A tenor, he has performed in recital, concert, and opera, in diverse repertoire spanning Monteverdi and Bach to Lou Harrison and Arvo Pärt. Major orchestral appearances have included the Syracuse, Hartford, Milwaukee, and Green Bay Symphonies, and the Rochester Philharmonic. He has soloed at Lincoln Center’s Avery Fisher and Alice Tully Halls and at the Boston Early Music Festival. In November 2014 he made his Carnegie Hall debut, premiering a new song cycle written for him by composer David Sisco. A frequent guest with regional and collegiate oratorio societies, he has been heard in numerous works of Purcell, Bach, Handel, Haydn, Mozart, Schubert and Honegger, among others. On the operatic stage, he has appeared as Rinuccio in Gianni Schicchi, as Eisenstein in Die Fledermaus, as Beppe in I Pagliacci, and in leading roles in several Gilbert and Sullivan operettas. Dr. Johengen’s singing has received accolades and awards in several national and international competitions, including those of the Concert Artists Guild, The National Opera Association, and the National Association of Teachers of Singing. Dr. Johengen’s sacred and secular choral compositions have garnered him several awards, and are published by five prestigious publishing houses. The Board assumes responsibility for our group’s fiscal well-being, long-term direction, and overall stability. We are looking for interested community members to join these critical efforts. Contact us for more information.